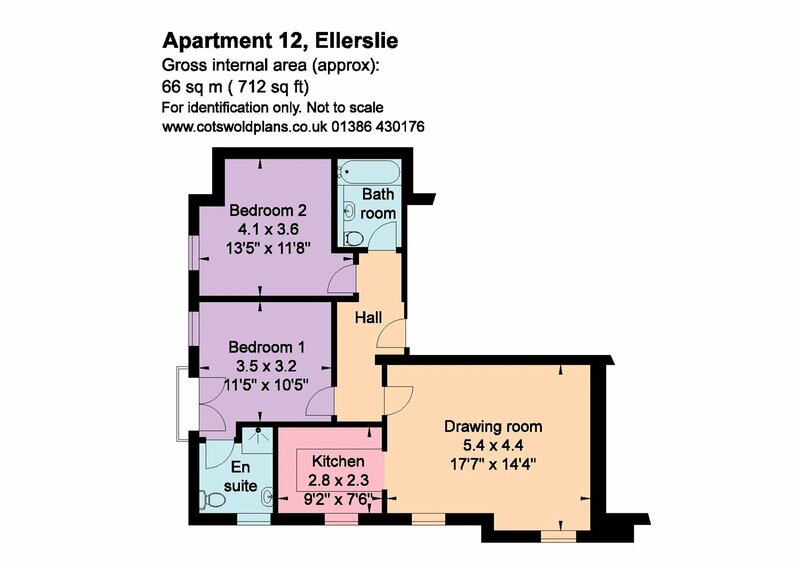 Ellerslie House is an outstanding development of luxurious apartments created from the conversion of a character building. Apartment 12 forms part of the first floor of this newly renovated building. 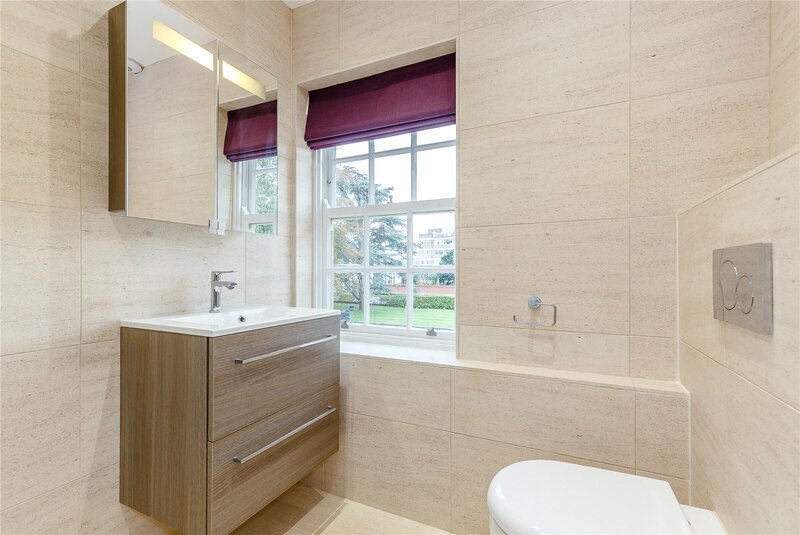 Ellerslie House was designed with luxury in mind and as such the apartments within have been refurbished to the most discerning standards of comfort with magnificent attention to detail in all areas. 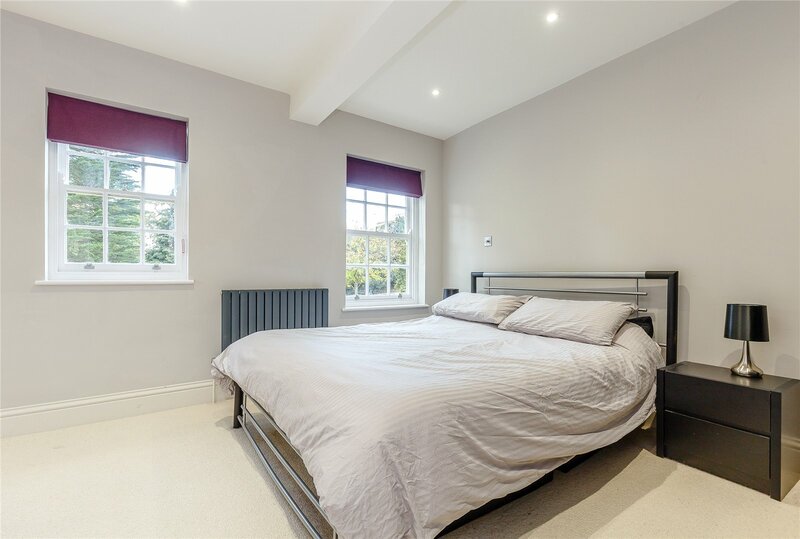 Apartment 12 is set in the wing of the original building and as such overlooks the beautiful formal gardens and offers the light and space ideal for modern living. Entrance is gained through the communal areas which are beautifully maintained creating a smart first impression. Apartment 12 is reached from a flight of stairs rising to a private entrance. Entrance is gained through a reception hall leading the spacious open plan sitting room and kitchen. 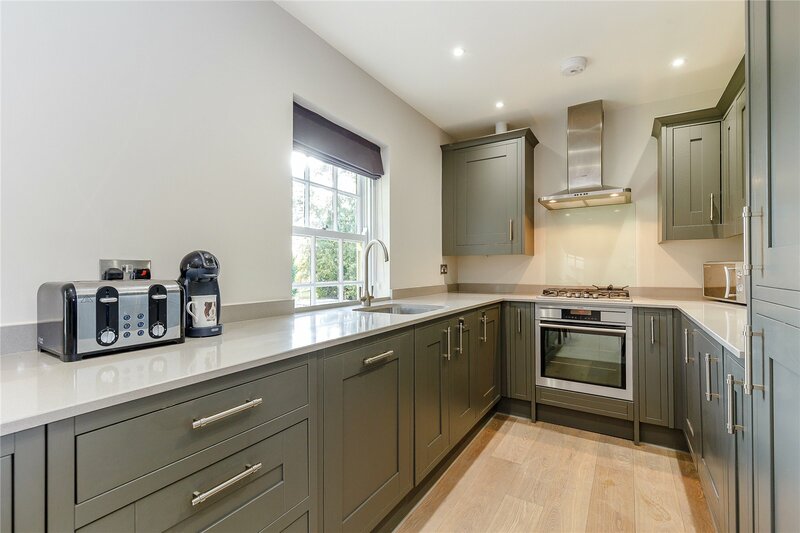 The kitchen itself is well appointed with a range of units and integrated appliances. In turn this opens into the drawing room with a series of windows offering views of the gardens. 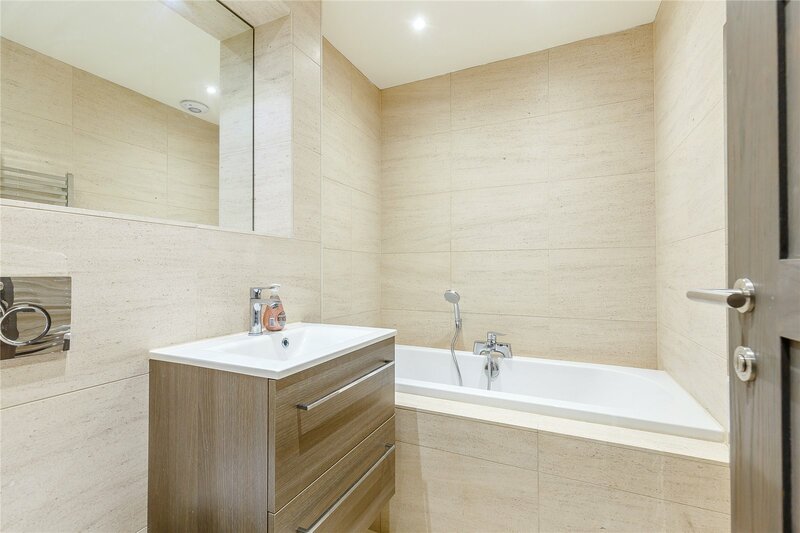 The master bedroom has an en suite shower room and a double aspect view. 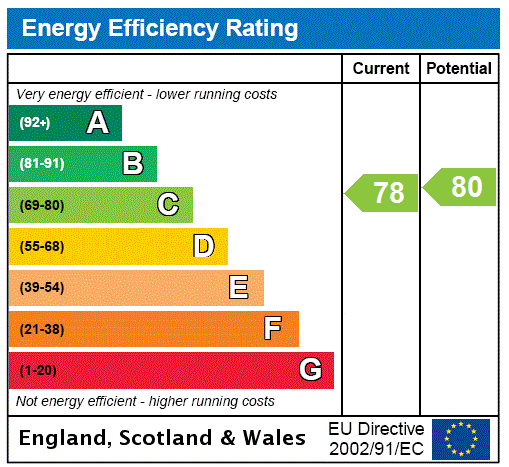 There is a further double bedroom which is served by a separate bathroom. 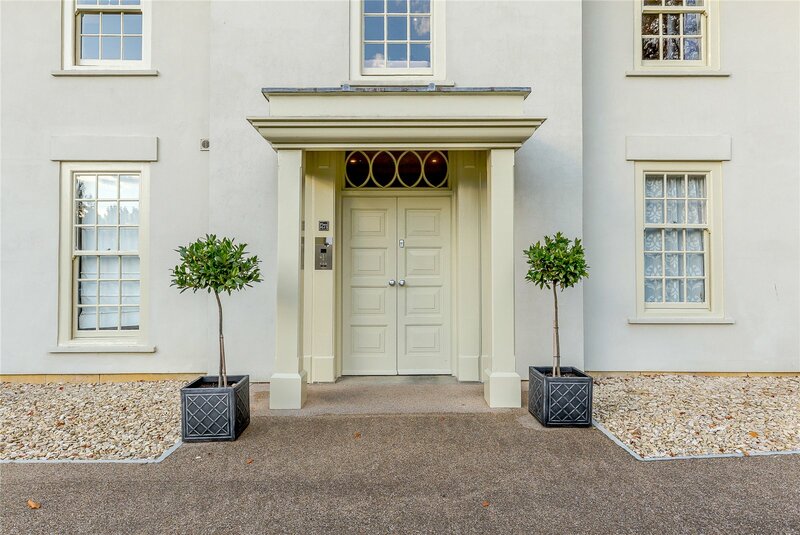 Much of the charm of Ellerslie House is due to its idyllic position, beautifully tucked away behind electric gates creating an exceptional setting. 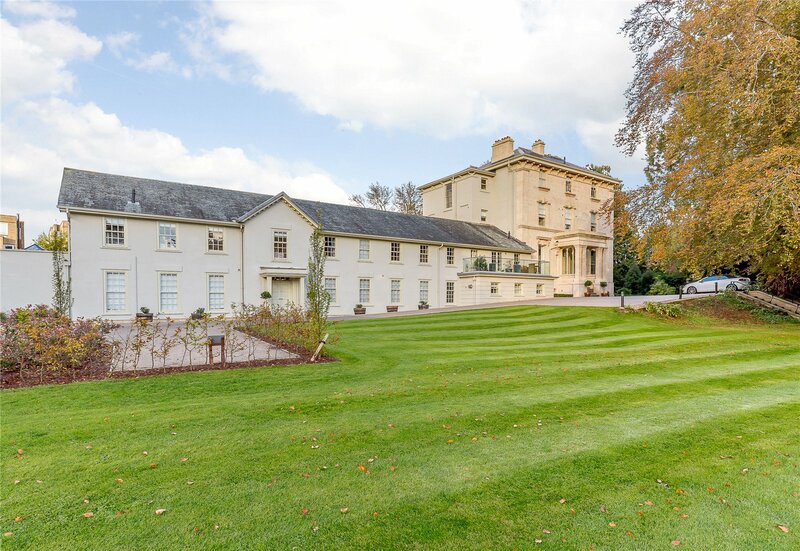 Located in the green and leafy suberb of Pittville, an area recognised as one of Cheltenhams finest locations and steeped in important history. 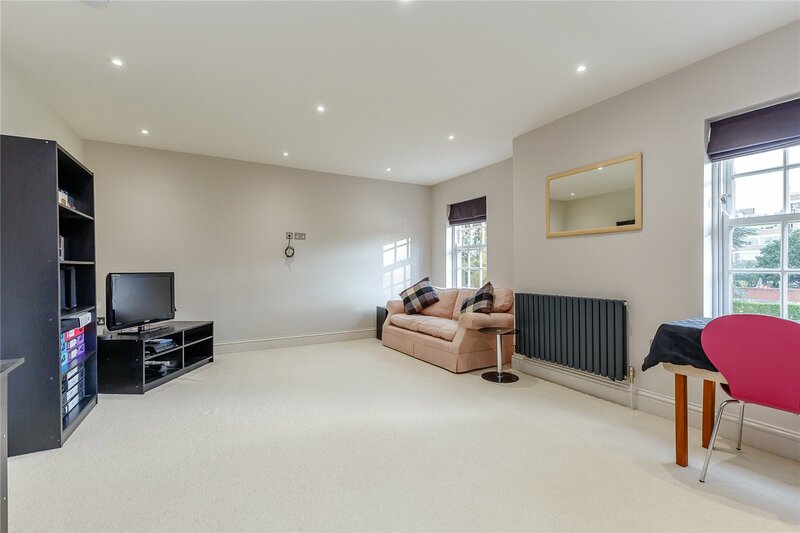 Ellerslie backs onto the iconic Pittville Park in addition to having direct access, this beautiful setting is famed for its, lake, bridged walkways and Pump Rooms yet within a short stroll to Cheltenhams fashionable shopping districts Montpellier and Promenade. A cultural town, Cheltenham plays host to several highly acclaimed festivals including Jazz, Food and Literature. For horse racing fans Ellerslie provides an ideal opportunity to enjoy all the thrills and spills that the famous Cheltenham Racecourse has to offer, just a five/ ten minute walk from this prestigious flat. 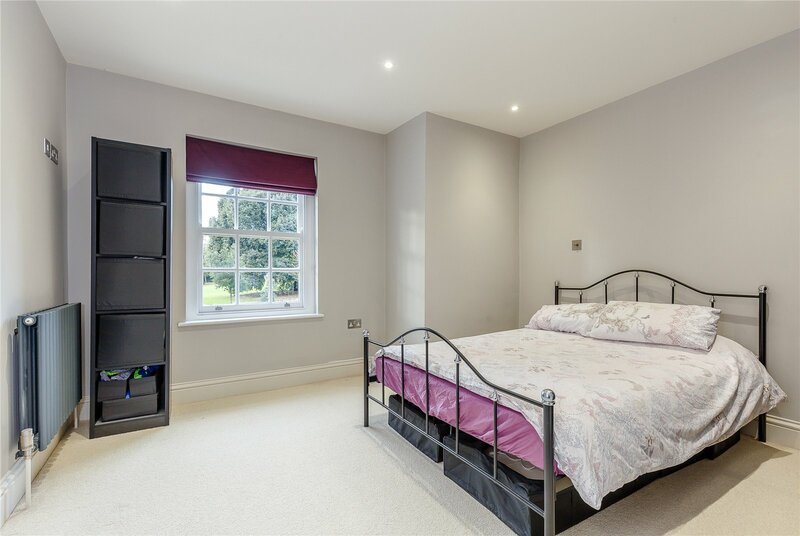 The town is also known for its excellent schools to include, The Cheltenham Ladies College, Cheltenham College and Dean Close all within walking distance, making this area perennially popular for families. 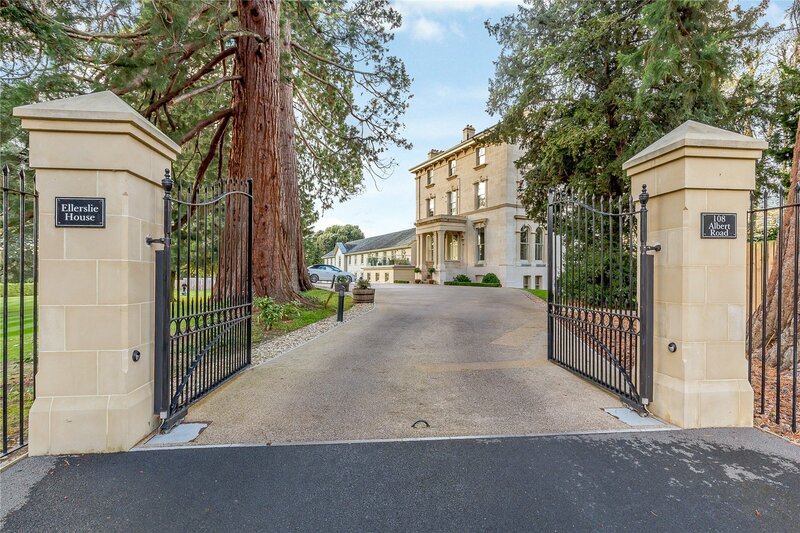 Discreetly tucked away from the road and set behind electric gates, Ellerslie House is approached via a long driveway. The communal gardens are beautifully landscaped and provide a perfect backdrop to this elegant building. Bounded by mature trees and part walling, there is a real sense of privacy. Apartment 12 has a private parking space for one car. Of worthy note, the grounds of Ellerslie House have direct access to Pittville park through a gate.